Sage the Gemini, Zyme, Deptronic, and Sircut have come together to put out one of the dopest, remixes of the year. 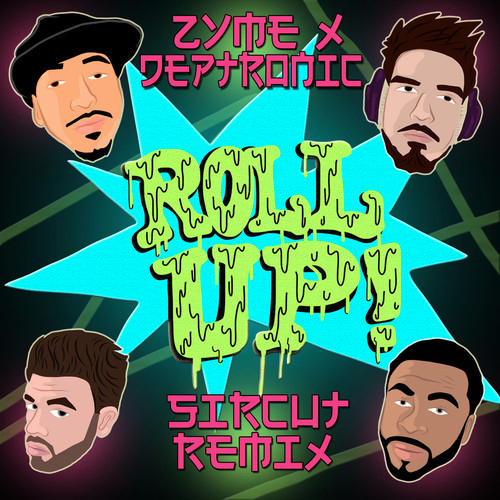 ‘Roll Up’ has been making waves for months, and Sircut’s adaptation is a track to check out. Take a listen below.